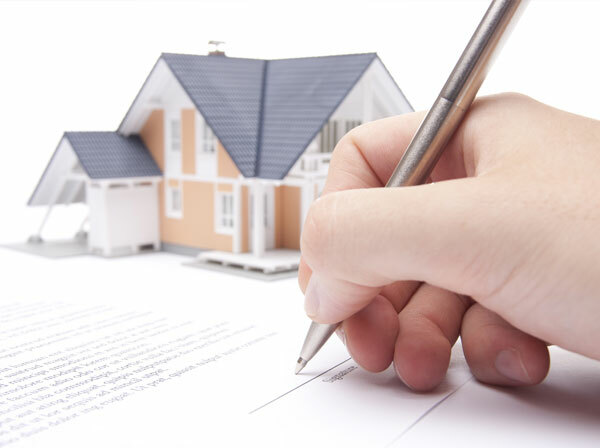 What property types can be eligible for a USDA Lo an? 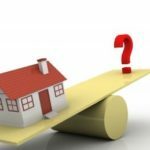 Today’s topic is a common question that I receive from both Realtors and homebuyers, and in this short video I will break down the details so you will be in the know and to help keep your transaction from falling off the tracks. However, before we get started, remember to take advantage of our Free Second Opinion Service (“SOS”) which is a great way to get access to an expert second opinion and is designed to help both new pre-qualifications and those loans already in progress. When you hear about USDA Home loan benefits such 100% financing or the ability to finance closing costs, it can be easy to focus on the financial advantages and then forget about what kind of property is actually eligible for a USDA loan. First off, remember that the USDA Rural Home Loan Program does NOT have set loan limits like FHA or Conventional loans and because there is no maximum sales price on USDA loans, this opens up a wide range of properties such as new construction and home located in gated communities or subdivisions provided they are in a USDA eligible area. Homes with inground swimming pools are also eligible because as of December 1st, 2014, USDA guidelines were updated and this prior restriction is thankfully long gone! While it is common to think of a traditional single family residence as a type of house that qualifies for a USDA loan, a condominium may also be eligible pending the project itself can be approved or already has an existing type of approval from another agency such as FHA, VA, Fannie Mae, or Freddie Mac. Additionally, as a USDA approved lender, Metroplex Mortgage Services is able to self-certify a condo for approval and because these approvals are based on the merits of each individual association, contact my team to discuss any condo qualifying scenarios. for an existing dwelling that is less than one year old and has never been occupied. Further, for those homes that are to be built, we offer the “USDA Single- Close” construction to permanent loan which combines the benefits of a construction loan with a traditional long-term permanent residential mortgage. Under the USDA Single-Close program, closing occurs prior to the start of construction and draws are then provided to the approved contractor or dealer as the build-out progresses. Borrowers may either purchase land in conjunction with the construction of their home or build on land that is already owned with single family residences, modular, and manufactured homes all being eligible. Don’t let these details overwhelm you! 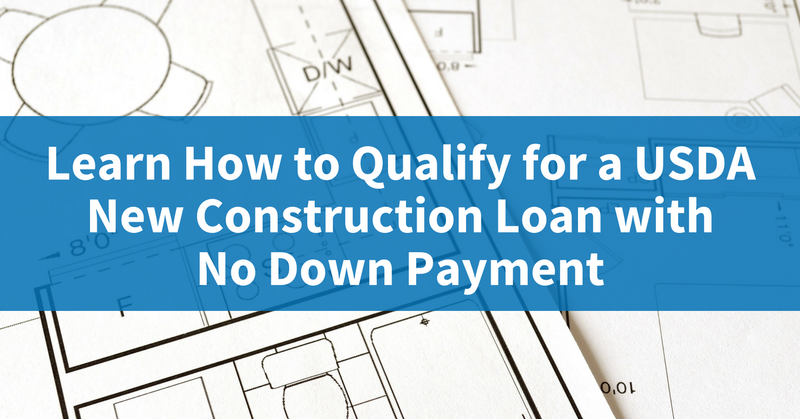 Remember to just call for more information on program eligibility requirements and see how you can qualify for a USDA No Down Payment new construction loan. While this is not an all inclusive list, it is important to remember that USDA guidelines state that a “qualified property must be predominantly residential in use, character, and appearance” in order to be eligible. As you can see, the USDA loan program can be extremely powerful, however be careful you are working with a lender who has a proven track record of success under this unique program. 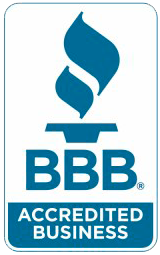 As a USDA approved lender, we are here to help. Just call or email to discuss your scenario and let us show you the “Metroplex” difference! Let’s make it a great day, and I look forward to seeing you right here for the next tip of the week!